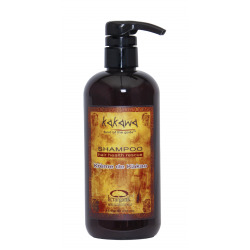 is a formulation created to remove accumulated residues from the scalp and hair strands. 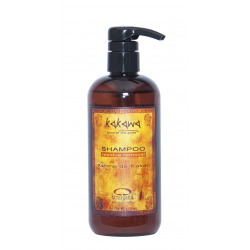 It is intended for use before the application of our KAKAWA INTENSIVE CARE MASK (Recommended once a week) or our Kakawa Conditioning Cream DHC to repair damages and to restore nutrients to the hair fibers. Apply to wet hair. 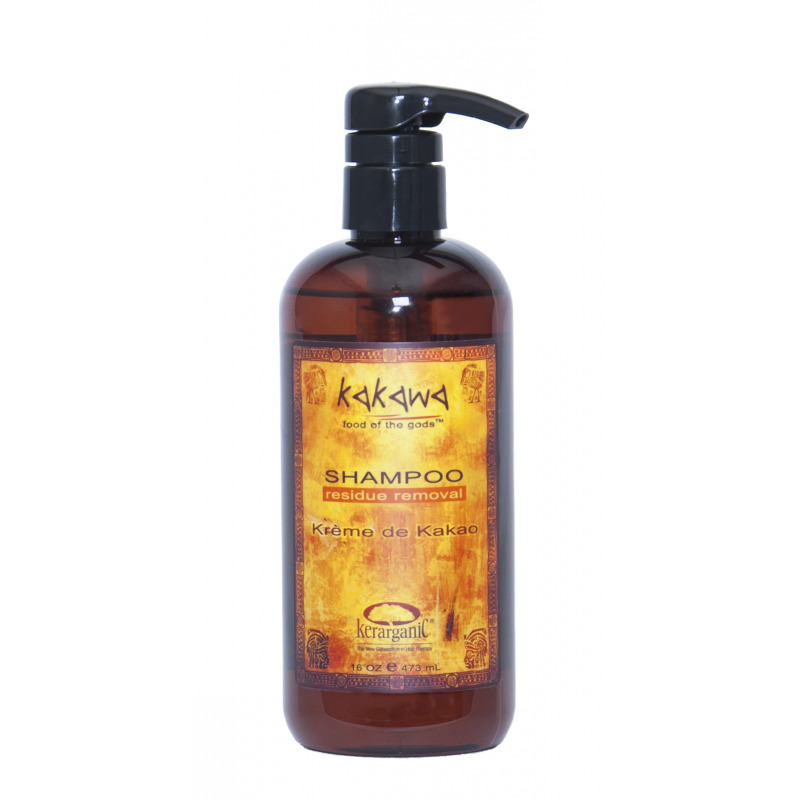 Massage well onto scalp and hair into a lather. Then rinse. 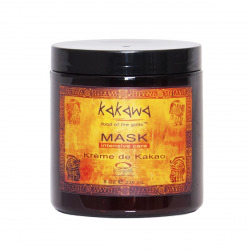 Follow with our Kakawa Intensive Care Mask (recommended once a week) or Kakawa Conditioning Cream. Water/Aqua, Ammonium Lauryl Sulfate, Ammonium Laureth Sulfate, Cocamidopropyl Betaine, PEG-3 Glyceryl Cocoate, Fragrance/Parfum, Aloe Barbadensis (Aloe Vera) Leave Juice, Panthenol, Argania Spinosa (Argan) Kernel Oil.